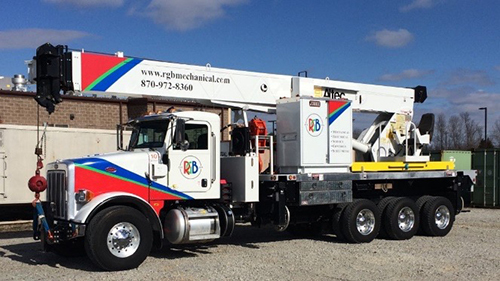 RGB Service division offers a full spectrum of services attributed to over twenty years of experience. RGB has extensive experience in all aspects of HVAC systems including air-handling equipment, boilers, chillers, pumps, refrigeration equipment, and controls. Contact RGB Service division for all your industrial and commercial heating, air conditioning, and ventilation needs.